Published on September 25, 2017 in Allenatori, Calcio, Generale, Giovani, Mental coaching and Stress. 0 Comments Tags: Arrigo Sacchi, attaccante, Higuain, Juventus. The problem with Higuain is that in this last period he did not score any goals and the question who certainly he’s asking himself regards how to get out of this situation. Expressed in this way, the question seems easy: what to do to take more efficient shots. If he was a machine the problem would be easy to solve since it would be simply a question to change some parameters (speed, accuracy, timing, type of shot) to get the desired result. Being a human player there are instead many aspects to cope with: the player, teams and environmental expectations, to accept that a champion shows this problem, the footballer’s tendency to react by moving away from game or moving impulsively, to undergo the influence of teammates who instead continue to score. It would be useful, for himself and for the team, live this moment as an opportunity for improvement and not as a kind of attacker’s syndrome. To accept the difficulties is the only way to overcome them. At this regards I agree with Arrigo Sacchi when he says that to win you have not to have the issue of winning. We can to paraphrase this thought by saying that to score a goal, you don’t really need the obsession to make goals, because otherwise you will play always on the defensive or impulsively and the footballer will never be innovative and effective as all expect from a champion. Published on September 21, 2017 in Allenatori, Calcio, Corsa, Generale, Olimpiadi, Stress, Tennis and Tiro a volo. 0 Comments Tags: Antonio Urso, EWF, forza, pesi, pesistica, Scientific Magazine, scienze dello sport. 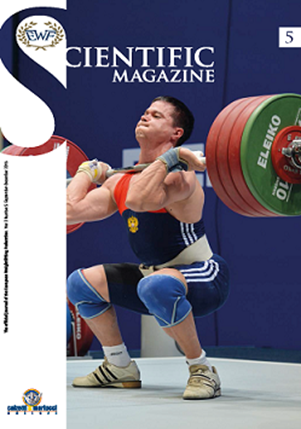 A new scientific Journal in the world of sport sciences. Published on September 21, 2017 in Allenatori, Calcio, Corsa, Generale, Mental coaching, Olimpiadi, Stress, Tennis and Tiro a volo. 0 Comments Tags: European WeitghtLifting, federazione, pesi, pesistica. 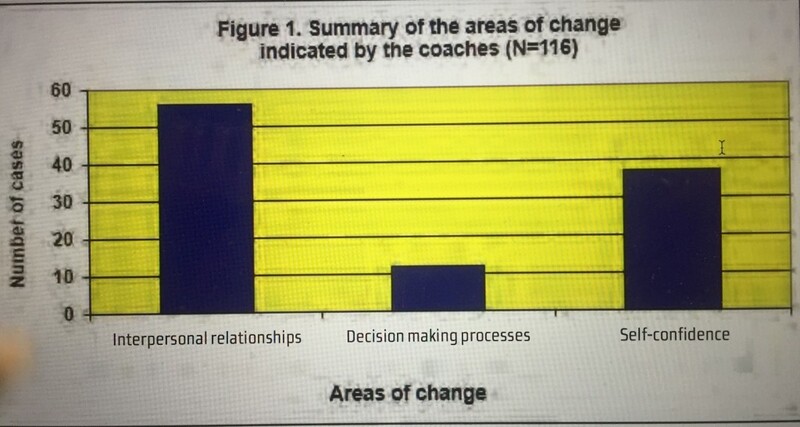 Mental coaching for coaches, analogous to that of managers, is a project not yet so widespread in the world of sports. This article highlights the main areas of improvement required to coach and how to organize an individual improvement plan. (Source: European WeitghtLifting Federation Scientific Magazine, Alberto Cei, Coaching Skills, 2016, 4, 16-23. Published on September 17, 2017 in Generale. 0 Comments Tags: alpi, Tor des gèants, trail, ultra trail. Tor des Giants photos: a 330 km journey on the Alps. Published on September 15, 2017 in Calcio, Corsa, Generale, Tennis and Tiro a volo. 0 Comments Tags: Alberto Madella, premio, ricerca. Il Premio mette in palio tre borse di studio e un invito a partecipare ad uno dei seminari organizzati dalla Scuola dello Sport. Scadenza improrogabile per la presentazione: 30 settembre 2017. Published on September 12, 2017 in Allenatori, Calcio, Mental coaching and Stress. 0 Comments Tags: psicopatologia, rugby, Vincent Gouttebarge. Another study showing again that the mental disorders are very common in the professional sports. This new survey shows most clearly how children’s sporting activities are closely related to the economic possibilities of their family, confirming the trend that a low income reduces the frequency of participation in team sport. Do sport half of children with a household income less than 25,000 $US (34.6%), if compared with children who come from families with an income of at least 100,000 $US (68.4%). Published on September 4, 2017 in Allenatori, Calcio, Corsa, Generale, Giovani, Mental coaching, Olimpiadi, Stress, Tennis and Tiro a volo. 0 Comments Tags: esistenziale, genitori, solitudine, umanistico. The need to use an humanistic psychology approach to sports it comes out, in my opinion, continuously in demands that athletes do to psychologists. It regards, not so much in teaching specific strategies and psychological techniques like to manage the competitive stress to stay focused on the tasks or to know how to collaborate with the mates. It regards some aspects of the sport life, that for these people is not just a job to do at the best but it has become an all-encompassing experience that gives meaning to their existence, where the value of oneself as a person is measured on results to reach. 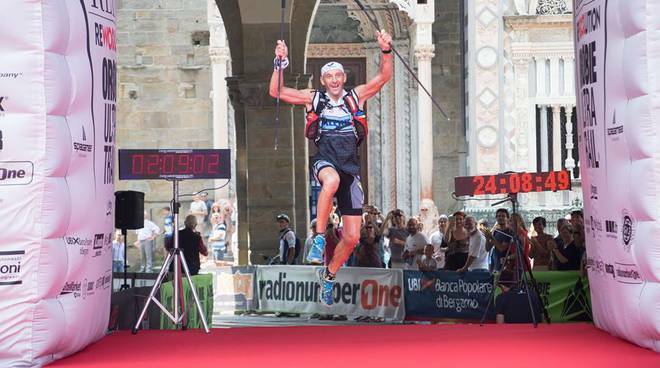 For many athletes it is not enough to do their job professionally,because they want always, even in training, be committed at the top and get in the race results of the highest level. The relevance of the humanistic approach stems from concerns that arise from the athletes’ performance. The mother of all questions is for young people: “I will achieve the results for what I am working?”. That for older athletes becomes: “I shall be able to repeat these results?”. But these are just some of the possible concerns, arising in the minds of most of the best athletes, those who have managed to move their youthful passion into an ambitious and satisfying job, which for many it has become so overwhelming do not to leave space for very little else, with the joys and sorrows of this condition. The athletes, with rare exceptions, do not have qualified people to talk about these subjects. Rarely talk about coaches or mates, more often with their partners or parents. The sports psychologists should be the most qualified professionals to address these issues but they must possess a well developed training and a personal sensitivity to help the athletes in dealing with these issues.